Cisco and Docker today announced an expanded partnership that will see further integration of container management software from Docker with infrastructure equipment. Cisco also released a 1.0 version of an open source container networking project named Contiv. The integration of Cisco hardware with Docker software is codified through new Cisco Validated Designs (CVD). One CVD includes a Cisco UCS deployment pre-integrated to support Docker Datacenter, a container management platform that includes the Docker runtime Engine, a Trusted Registry and a Universal Control Plane. Cisco announced another CVD that includes its FlexPod hyperconverged infrastructure with NetApp storage and support for Docker software. Meanwhile, Cisco announced the 1.0 version of Contiv, which the company first released last fall. It’s a “unified networking fabric” for Docker containers that works across multiple types of infrastructure, whether virtualized or bare metal servers and public or private clouds. Contiv supports multiple networking backends, including Cisco’s Application Centric Infrastructure (ACI) software defined networking platform. “When you combine Contiv with ACI as the networking fabric, security is built from the ground-up, giving you complete traffic isolation in multi-tenant environments and microsegmentation for your applications,” writes Cisco Senior Marketing Manager Ken Spear in a blog post. Other Contiv characteristics include identity management and role-based access control, which dictate privileges to create, manage and use policies depending on the user profile of administrator, devops or developer. “With Contiv, cloud architects and IT admin teams can create, manage and consistently enforce operational policies such as multi-tenant traffic isolation, microsegmentation, bandwidth prioritization, latency requirements, and policies for L4-L7 network services,” notes Cisco product marketing manager Amit Sharma in another blog post announcing the 1.0 availability of Contiv. The project includes integrations with Docker 1.1, Kubernetes 1.4 and Red Hat OpenShift, the company’s platform as a service. Contiv is certified by Docker as a networking plugin for containers, along with more than a dozen other plugins from various companies. 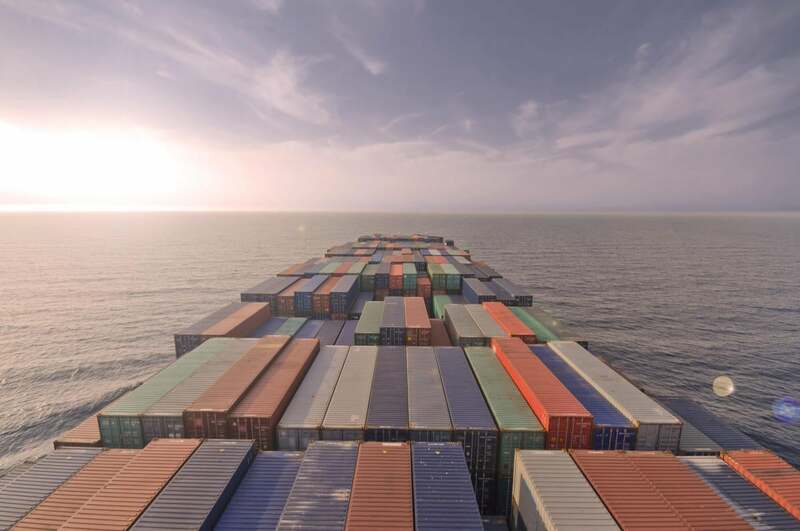 “As one of the premier networking players in the industry, Cisco's work with containers continues the trend of the largest players in the industry being actively involved in the emergent application container market,” notes 451 Research analyst Jay Lyman, who tracks the container market. He adds that Cisco and Juniper have both made strong pushes to embrace containers in their networking offerings, along with newer networking companies like Midokura and Nuage Networks. There are also a handful of startups that offer container networking from a broader container management and orchestration software perspective. “It’s interesting to see Contiv positioned as a networking layer for container deployments on virtual machines, bare metal, public and private clouds, which matches the mixed use of containers and VMs across a variety of infrastructures that we're seeing among enterprise users,” Lyman says.